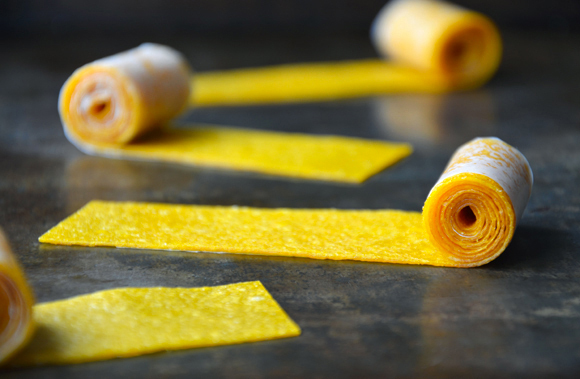 Roll Up, Roll Up… Mango Fruit Roll Up! I literally just found this super healthy recipe that looks more than delicious and had to share it with you straight away! 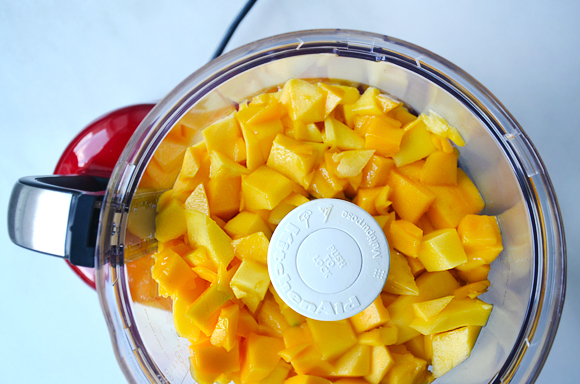 If you’re a fan of mango this is a definite winner, as that’s the only ingredient. Remember Winders, those fruity sweets that had to be unravelled to be eaten and that seemed quite healthy but probably weren’t? Well, this is an actual good-for-you version of those. 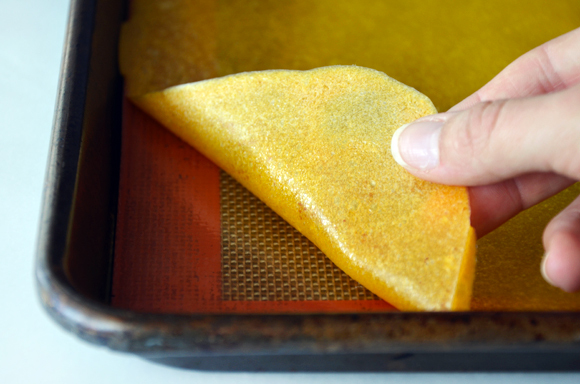 They’re really simple to make and are great snacks to keep you from indulging in sweets! I’m currently detoxing (nightmare, but I’m sure it will be worth it) and I’m allowed to eat mango so will be trying some of these yummy little snacks myself- woohooo!